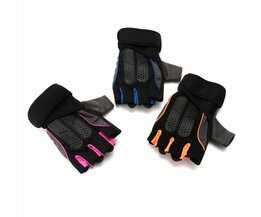 These comfortable sports gloves size L with half fingers for men protect your hands while exercising and provide better grip. 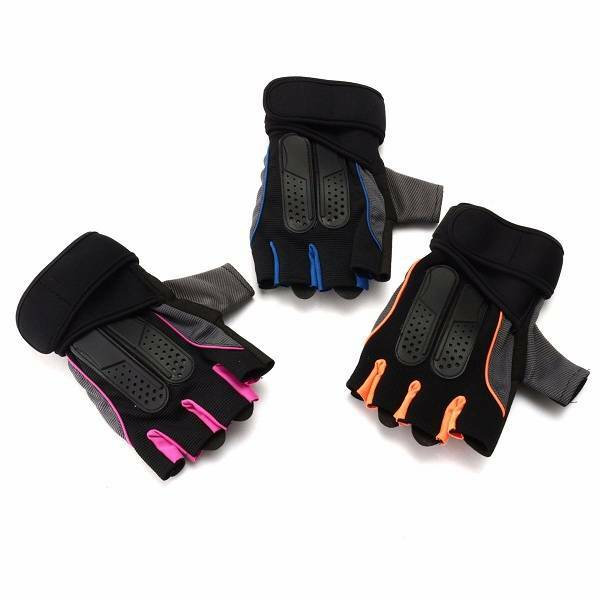 You can use them for fitness, cycling, motorcycle riding and various other outdoor sports. 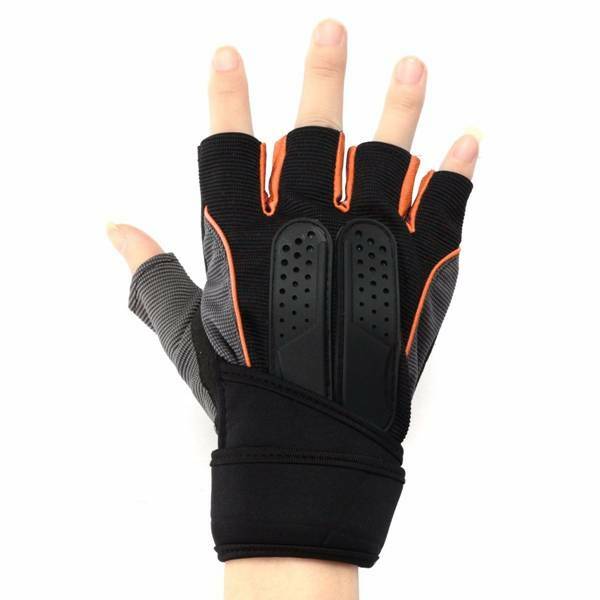 The breathable fabric delivers the sweat well and the palm is finished with a silicone layer and anti-slip rubber. The long wrapping band gives extra support to your wrist. 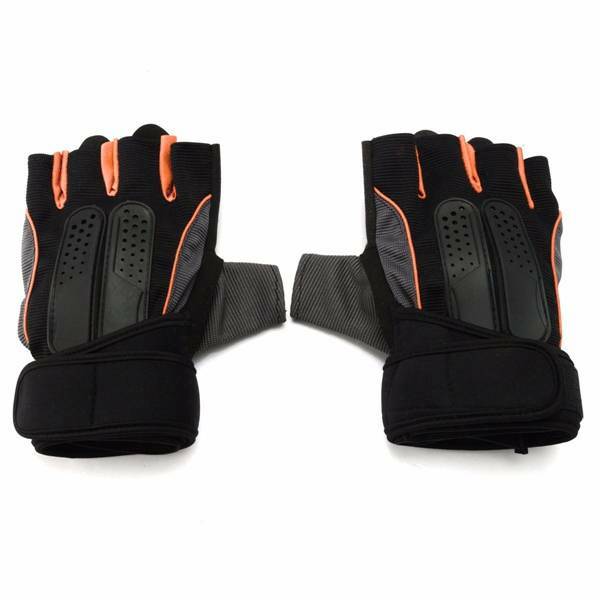 These sports gloves protect your hands and knuckles, comfortably and ensure optimum flexibility.